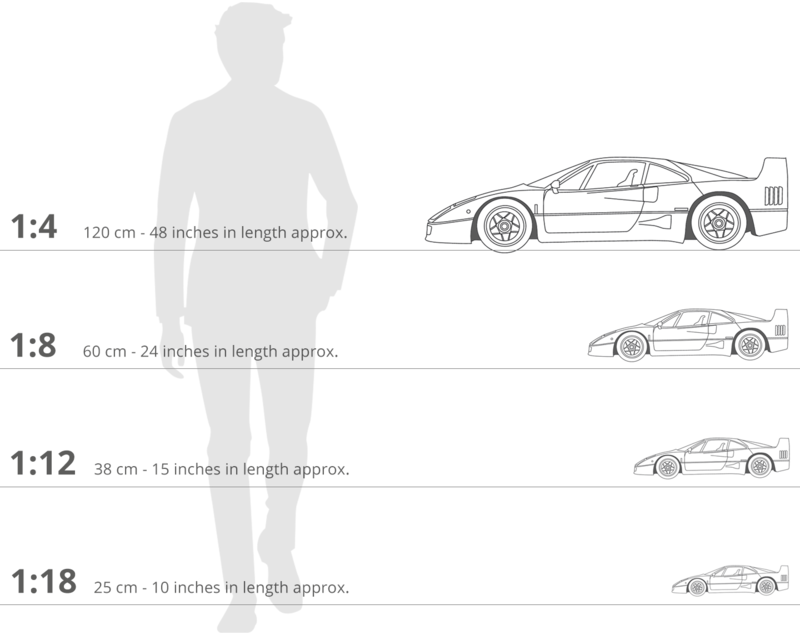 Soon after the launch of McLaren’s iconic F1 supercar, the BPR Global GT Series was created and several teams, seeing the racing potential in the F1 road cars, approached then McLaren supremo, Gordon Murray, to try to convince him to create a racing version. After much persuasion, Murray agreed to produce nine chassis, some in time for the 1995 edition of Le Mans. As the F1 was based directly on McLaren’s racing experience, little in the way of track modifications needed to be carried out. This is a model of the car which won the 24 Heures Du Mans in 1995; a legendary and shock victory against the purpose-built and much faster prototypes. The win was made even sweeter for two reasons; firstly because the team leader, Paul Lanzante was a Le Mans rookie and secondly that the car itself was a development chassis, entered at the last minute. Success was due to a combination of driving skills from Finn, JJ Lehto, strategy from the pits and a good dose of good luck. It goes down in Le Mans history as one of the greatest stories of derring-do.